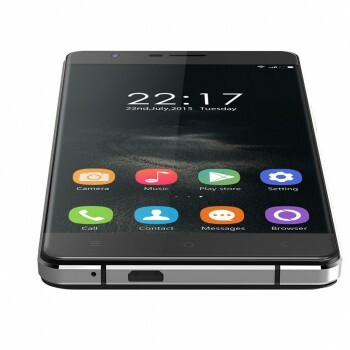 Everbuying is having a stock sale of the Mlais MX Base and OUKITEL U8 Universe Tap smartphones. 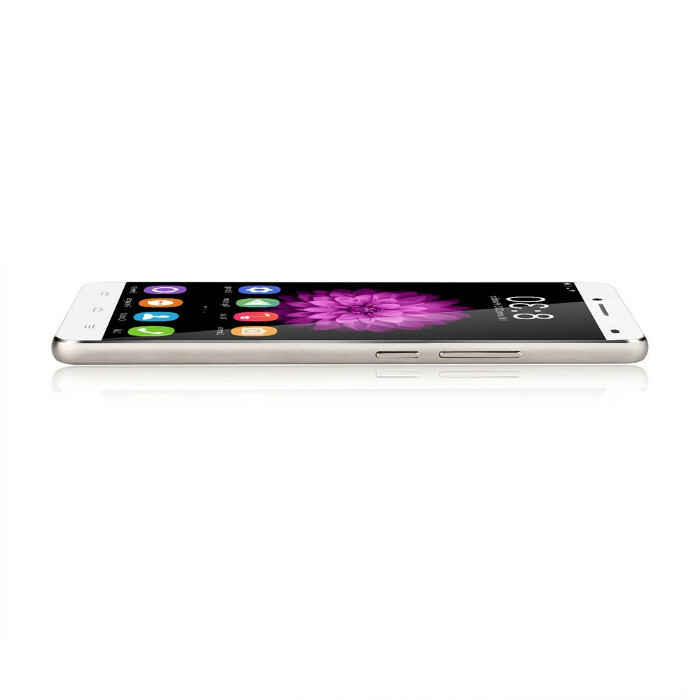 Their prices have been reduced to the lowest possible. 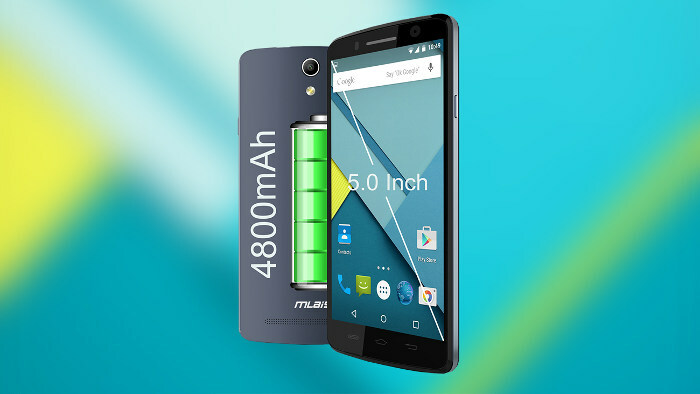 Mlais MX Base with a special coupon code MlaisMX will cost you $109.99 and OUKITEL U8 Universe Tap just $113.99. 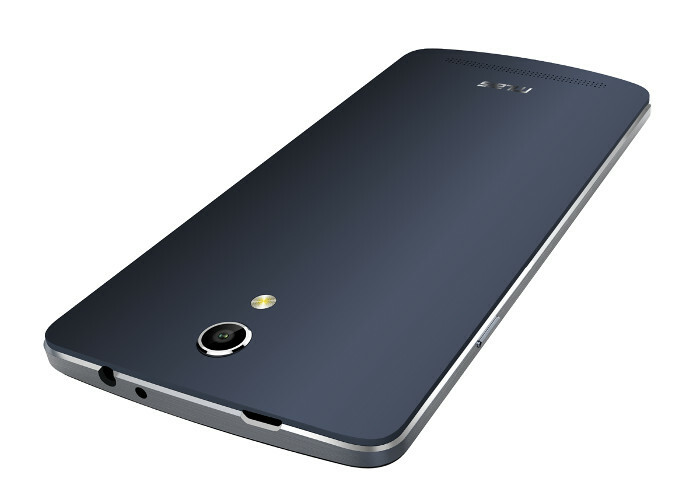 Below is some quick info about Mlais MX Base and OUKITEL U8 Universe Tap. 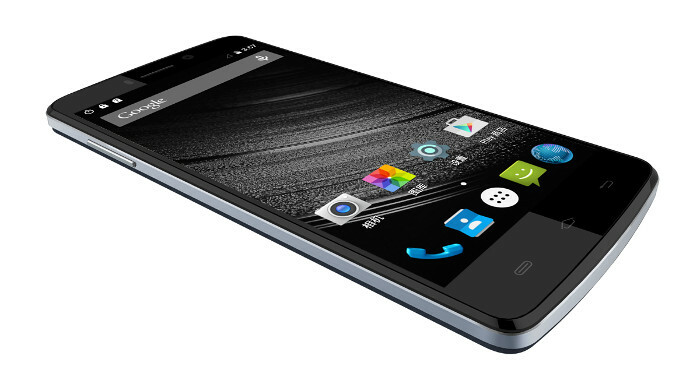 Both smartphones offer great performance and user experience with the latest Android Lollipop operating system. 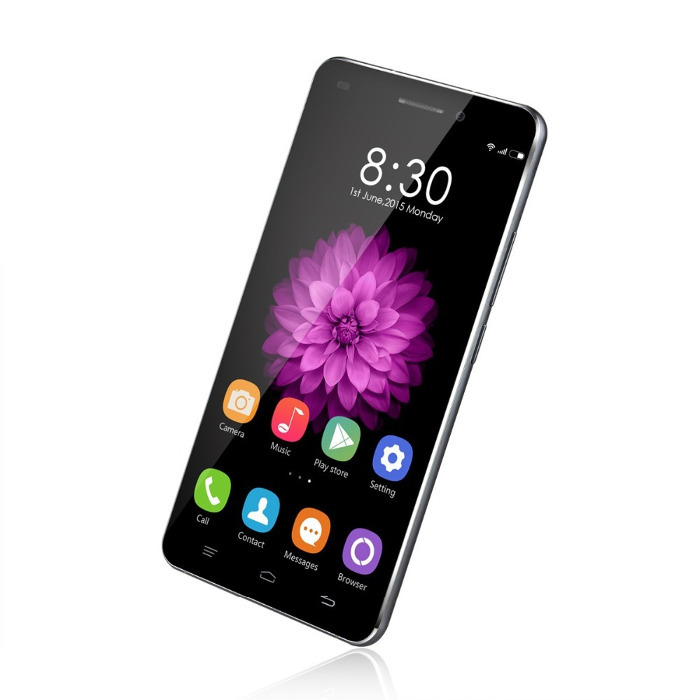 Mlais MX Base is a great smartphone with 5.0 inch screen with HD 720 (1280 x 720) resolution, 64bit Cortex-A53 quad-core running at 1.3Ghz, 2GB RAM and 16GB ROM. 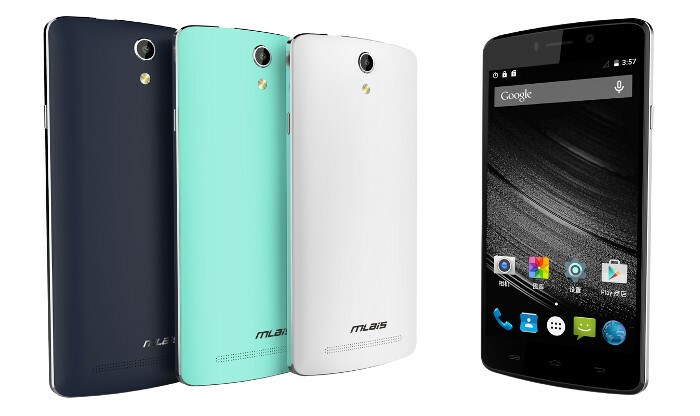 Hurry up, the Mlais MX Base stocks are running out! 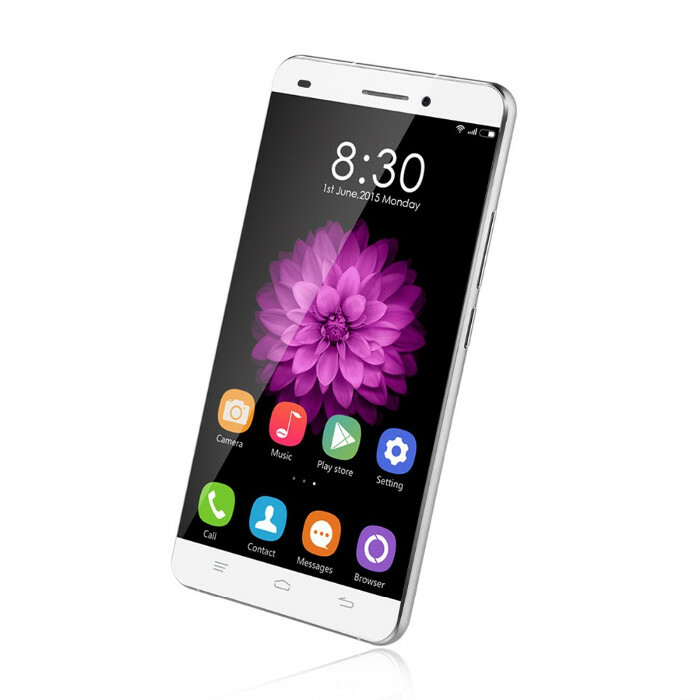 OUKITEL U8 Universe Tap offers 5.5 inch screen size with HD 720 (1280 x 720) resolution, 64bit Cortex-A53 quad-core running at 1Ghz, 2GB RAM and 16GB ROM. 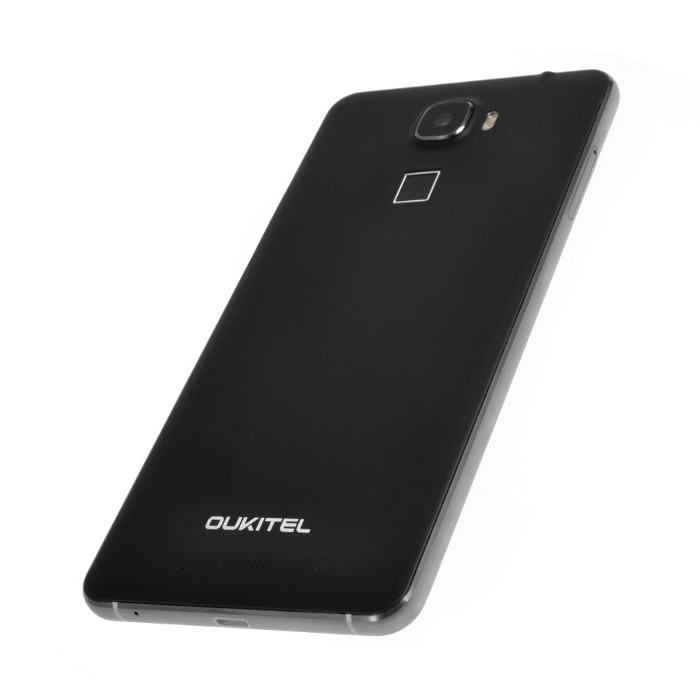 Hurry up, theOUKITEL U8 Universe Tap stocks are running out!